We desperately need Gods intervention in this country! We need to turn away from our sins and be humble before the Living God! We need to unite and pray, worship the very One that has the power to change the hearts of men! We need to Cry in repentance for the sins of this nation! 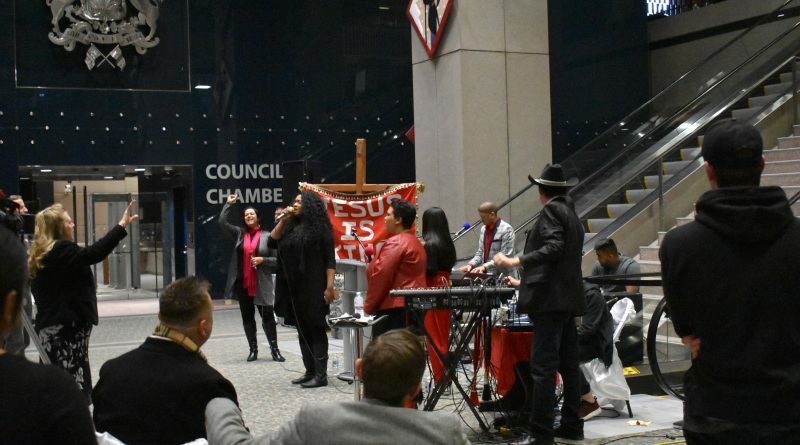 There is no better place to do this than the heart of the city, the City Hall! This is our opportunity to take back our public square! We are the Children of the Living, Almighty God! We are the followers of the Lion from the tribe of Judah! We have the same promise that Joshua received from God! Will you possess the Promised Land with us? Will you obey and believe the Word of God? I hope and pray that you will, in Jesus Christ name! This is our Time to stand up and shine for Jesus! 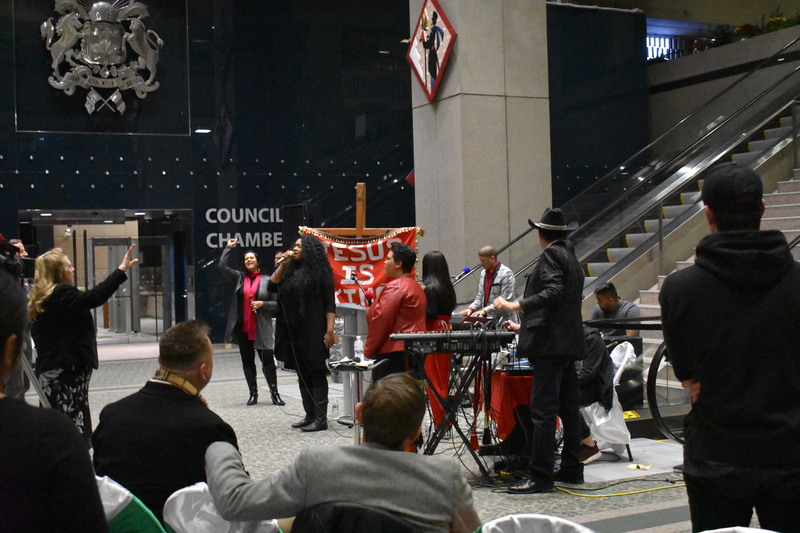 Come to the Calgary City Hall for this time of Worship and Prayer! 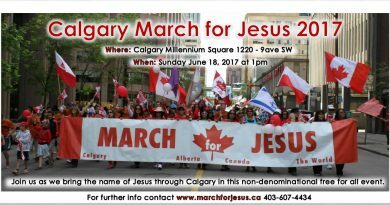 During the event, we will celebrate our Lord and Saviour Jesus Christ and we will pray for our city and for our country! Come and worship with us! Drinks (coffee, tea) and snacks will be provided. We will have two breaks between the concert so we can talk and get to know each other. ← Christmas Concert inside the City Hall in Calgary! Something amazing is about to happen in your city! June 13, 2017 Admin Comments Off on Something amazing is about to happen in your city!